Wish you and your family a happy and prosperous Diwali. HAPPY DIWALI :) Hope you and your family is having loads of fun ! thank u dear...same to u! 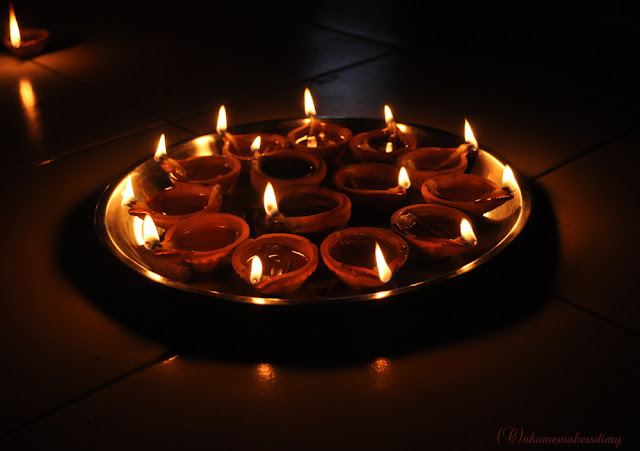 Happy Diwali to you and your family Sayantani! wish u too a happy diwali and happy new year ahead. Hope you wonderful celebrations ! Happy Diwali to you all Sayantani! Happy diwali to you and your family. Saw any movies? Hope you had a great Diwali too...we purchased the new flat at OMR in Chennai...do drop by if you stop over..! Kothaye chole gyale bondhu ! !Onek din kono khobor pachchina tomar.Bhalo aacho tomra shobai?